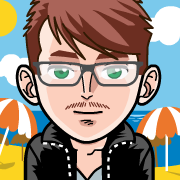 My name is Drew, and welcome to the eighth season of Survivor Unlimited! Over the past seven seasons, we've had big blindsides, shocking idol plays, clutch immunity wins, and devastating mistakes. And if everything goes to plan, this season will be no different. Located in eastern Asia, Mongolia is one of the twenty largest countries in the world, and yet also one of the most sparsely populated. Its unique climate makes summers some of the hottest in the world, while winters are some of the most brutal and cold. The country is home to majestic mountains, beautiful rivers, dry deserts, and many forests and grasslands. The crazy amount of geographical diversity makes it the perfect place to play Survivor. But Mongolia is also a place full of culture and history. Led by Genghis Khan, the Mongol Empire was at one point one of the most powerful empires in the entire world. 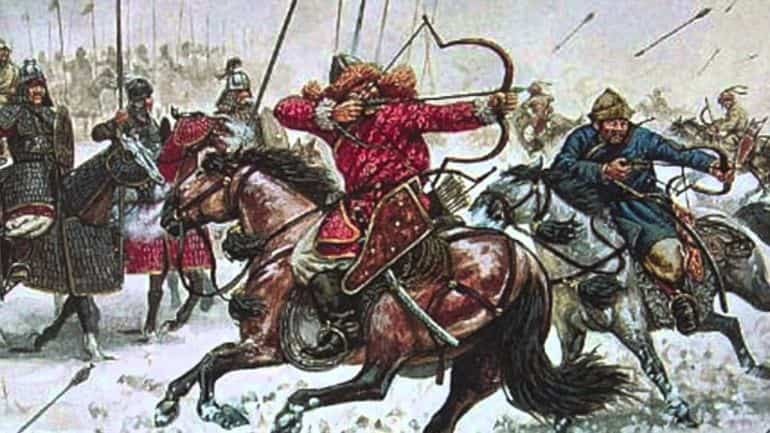 Mongolian soldiers were some of the most deadly out there, often riding horseback and wielding deadly weaponry. Their military campaigns were elaborately planned and flawlessly executed. 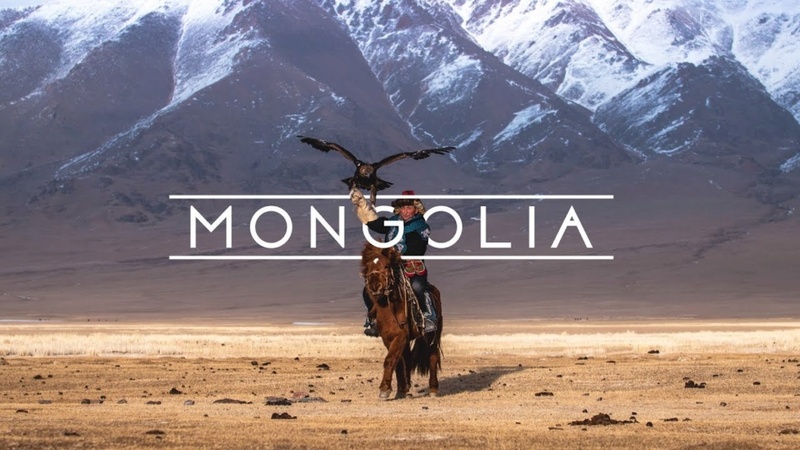 This is yet another reason why Mongolia is one of our most exciting locations yet. Now, let's divide everyone into tribes! Each tribe will be nestled in the Khentii Mountains, near the birthplace of Genghis Khan. You may be expecting me to divide you into two tribes of nine... but that's not what we're doing. For the first time in Survivor Unlimited history, we will be starting this game with three tribes. The first tribe is Altai. The Altai tribe, named after the Altai Mountains, will be represented by the color orange. The people on this tribe are: Chikin, Gly, Lance, Moose, Nick and Star! The second tribe is Khangai. The Khangai tribe, named after the Khangai Mountains, will be represented by the color purple. The people on this tribe are: Blayde, Jason, Jess, Louise, Myko and Nik! The third tribe is Sayan. The Sayan tribe, named after the Sayan Mountains, will be represented by the color blue. The people on this tribe are: Blue (funny coincidence that he's on the blue tribe lol), Cassandra, Emil, Nifty, Pete and Tom! GET TO KNOW YOUR NEW TRIBES! Your next challenge will be posted at 10:00 PM EST, which is one hour from now.